Angel cleaning offers an extensive line of post construction cleaning services. Angel office cleaning in Auckland is more than just cleaning. Our aim is to create Healthy Clean Workplace environments for an organization’s customers and staff. 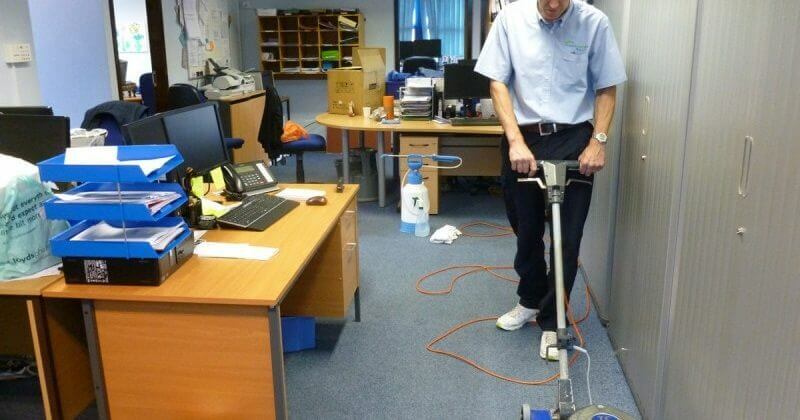 We provide office cleaning services in North Shore and a greater part of Auckland. Angel window cleaners wants to help you, keep your building it’s best for your business. Your windows are one of the first things a client notices. Clean windows provide a more attractive appearance for potential clients or customers and create a more pleasant environment for employees. 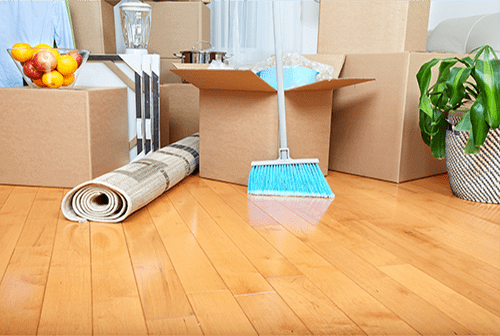 Are you looking for the highest level quality regular or one off spring house cleaning service or domestic cleaning in Auckland, or a move out or move in spring house cleaning service? If the answers YES give us a call, we guarantee you won’t find a better house cleaning Auckland service. Are you thinking to hire the quality commercial cleaning services in Auckland or North shore for a regular daily, weekly or fortnightly basis? Angel Commercial cleaning Auckland based in North Shore and greater part of Auckland.